The harried pilots of Jet Airways, which is on the brink of shutting down operations, have now approached SpiceJet seeking employment. "The management is saying it is not bonus but it is compensation for their (Jet Airways pilots) delayed salaries. Are we also not entitled to similar bonuses?" the source at IndiGo asked. “Also, Jet Airways pilots are joining with designation protection. So, basically if a non-type-rated examiner is joining us, she/he will be joining with a pay protection of the IndiGo examiner,” pointed out the source. 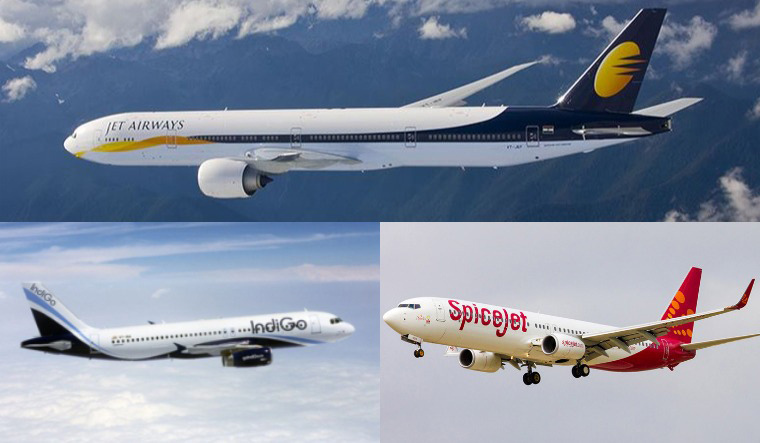 Alleging that the IndiGo pilots have not been given a hike since the last three-four years, the source also pointed out that after joining, the Jet Airways pilots will again get a hike when IndiGo revises the salaries of its existing pilots.